Tyler, the son of Mike and Lisa Phillips of Portsmouth, has participated in golf during his fours years at Clay. He is also a member of the Clay HS National Honor Society and Student Council. Jensen, the daughter of Todd and Julie Warnock of Portsmouth, has participated in basketball, softball, and volleyball during her four years at Clay. She is also a member of the Clay HS National Honor Society. 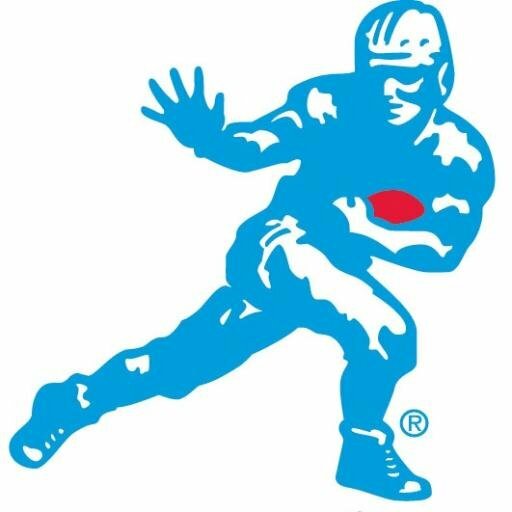 Created in 1994, Wendy’s High School Heisman program has celebrated youth excellence for twenty plus years. The program consists of six stages – applicants, school winners, state finalists, state winners, national finalists, and national winners. Entries are initially evaluated by ACT Assessment during the Applicant, State Finalist, and State Winner phases, and then passed on to a distinguished panel of judges. Known for the ACT college entrance exam, ACT is a non-profit organization offering educational measurement and research services.